Gun owners in New Hampshire can now carry concealed loaded weapons without a license. The state joins 10 others with unrestricted concealed-carry policies, but there are critics of the new ruling. Republicans in control of the state legislature have sought to repeal the licensing requirement in recent years, but former Governor Maggie Hassan, a Democrat, consistently vetoed the change, saying it weakened public safety. The head of the state Democratic Party criticized Sununu for making the bill such a priority. 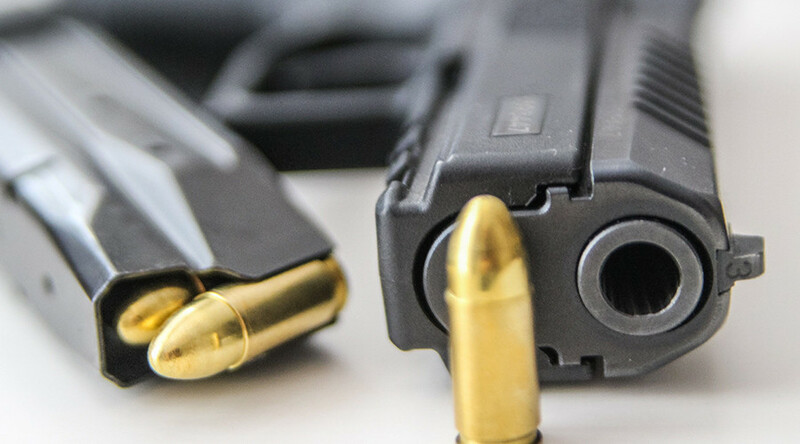 The license comes up for renewal every four years and is one of the only times gun owners in the state undergo a review process after initially purchasing a firearm. Critics argued the process could be interpreted differently by police, and Republican lawmakers argued there had been abuse by various police departments. There is no statewide data to show how many applicants were rejected, and police chiefs who have testified said there few rejections. There were fierce critics of the repeal bill. Among them was State House of Representatives Democratic Leader Steve Shurtleff, who argued that the license law worked. “A concealed carry law has been in place for 94 years. It is often cited in FBI statistics as one of the safest states in the nation,” said Shurtleff, a retired US deputy marshal. “If this law is repealed, individuals who should not be carrying a concealed weapon, such as those suffering from dementia and alcoholism, will be permitted to carry a concealed weapon." Longtime State Senator Lou D'Allesandro (D) opposed the bill, telling NH1 News, "We have shootings in Manchester on a nightly basis. It’s a very dangerous thing to allow concealed carry. It’s very dangerous. The permit system worked well." "Why did we change it? Why? I have no idea. I have no idea. But we are going to see signification ramifications from the passage and the signing of this bill," the Democratic lawmaker from Manchester warned. The Concord Monitor reported in 2016 that 32 civilians and at least 10 police officers had been shot in the state since 2005. Under the new law, anyone who can legally possess a gun under state and federal law can carry it concealed in a purse, car or briefcase without a license. State statute bars convicted felons or people subject to restraining orders from possessing a gun. Under federal law, drug users, fugitives and people convicted of certain domestic violence crimes, among others, cannot have firearms. Thirty-one states, or 62 percent, have either no restrictions on the concealed carry of firearms or have shall-issue policies making a license relatively easy to obtain.